This week I was at the Healthcare IT Marketing and PR Conference in Las Vegas, where I attended some insightful speaking sessions and met some really influential people in health care marketing. One of my favorite sessions at the conference was on the topic of humor and non-traditional marketing in health care. This session resonated strongly with me because at pMD, we thrive in non-traditional marketing for mobile charge capture (see my post about Conference Gimmicks). The use of entertaining and humorous content to market your product is a rare phenomenon in the health care space, where we have become overly accustomed to accepting all-too-dry content that lacks personality. Marketers want their message to stand out above all the noise and mass marketing content out there. A unique marketing strategy that involves humor and non-traditional methods is a great way to do this. Take, for example, our video about the ICD-10 transition. 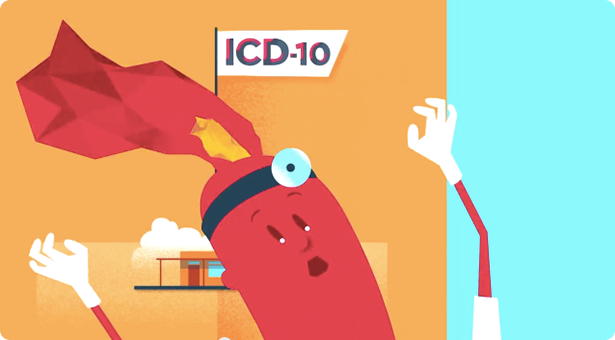 The short video highlights the importance of a good ICD-10 preparation with charge capture, in an entertaining and fun way. 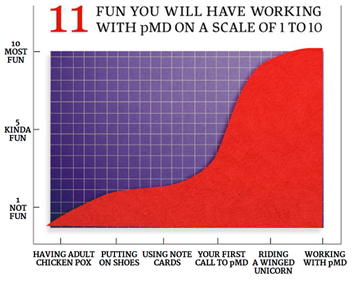 This may or may not give you a lot of insight into pMD’s charge capture product, but it’s a fun, engaging part of the website that gets you to stick around longer. One example of unique and humorous marketing from the conference this week was Extormity, a satirical website poking fun at the frustrations surrounding EHRs: http://www.extormity.com/. This website itself doesn’t market a product, but the creators do have their own software product to offer outside of the site. The website resonates with its audience because it uses humor to make the content relatable and builds trust with the creators and their brand. It’s important to engage your audience by inserting your brand personality into the marketing content. 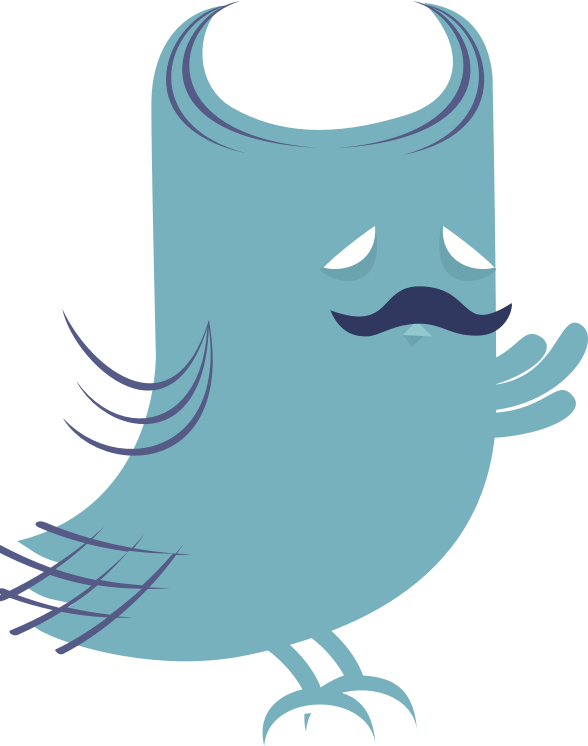 You can mix up your marketing content with videos, satire, games, cartoons; the creativity is endless.